Flexible payment plans and convenient financing make our amazing transformations extremely affordable. You and your family spend a lot of time in the bathroom, and yet, the functionality and beauty of a bathroom are often overlooked. That’s because a traditional bathroom remodel can be extremely costly and time consuming. However, when you remodel your bathroom with New Windows for America, you’ll find it to be a quick, stress-free experience! 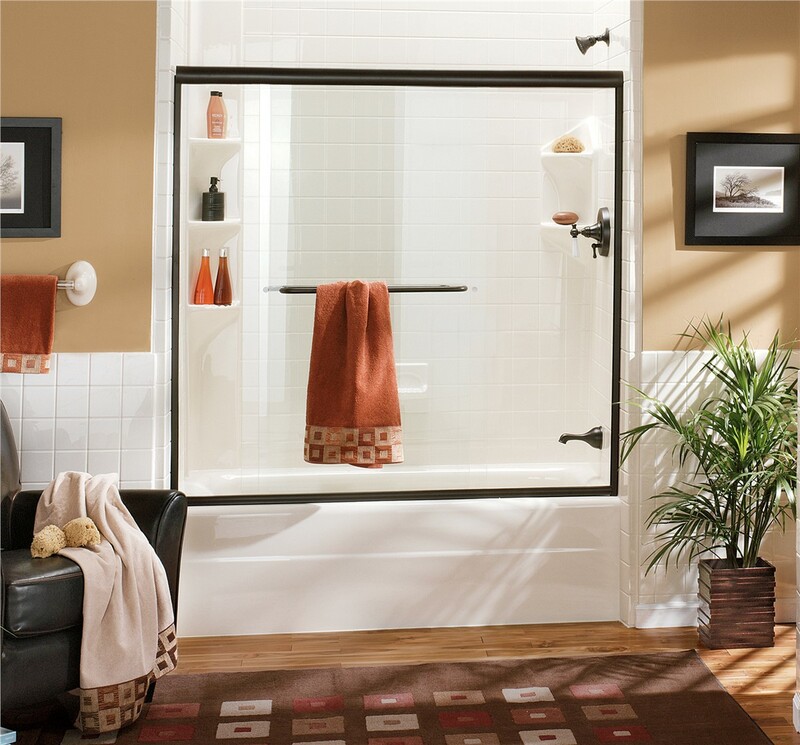 As a bathroom remodeler committed to customer service, we offer flexible payment plans and convenient financing. 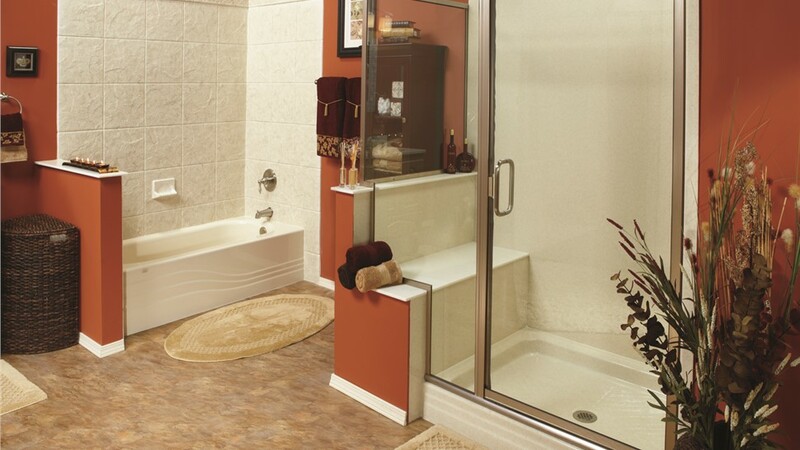 In addition, your bath remodel could be completed in as little as a day! 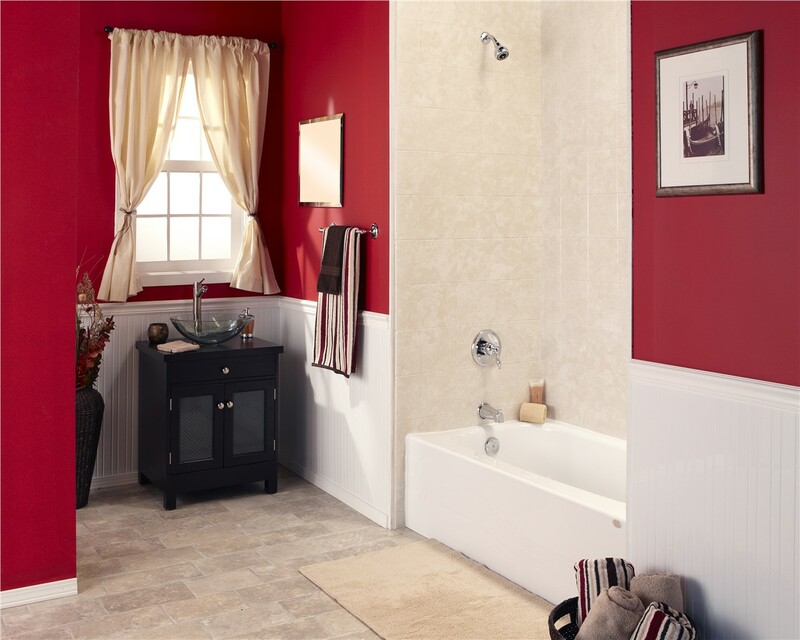 Depending on the nature of your bathroom remodel, we may not even need to tear out your old tub, which means you won’t have to deal with the mess of a traditional remodel either. 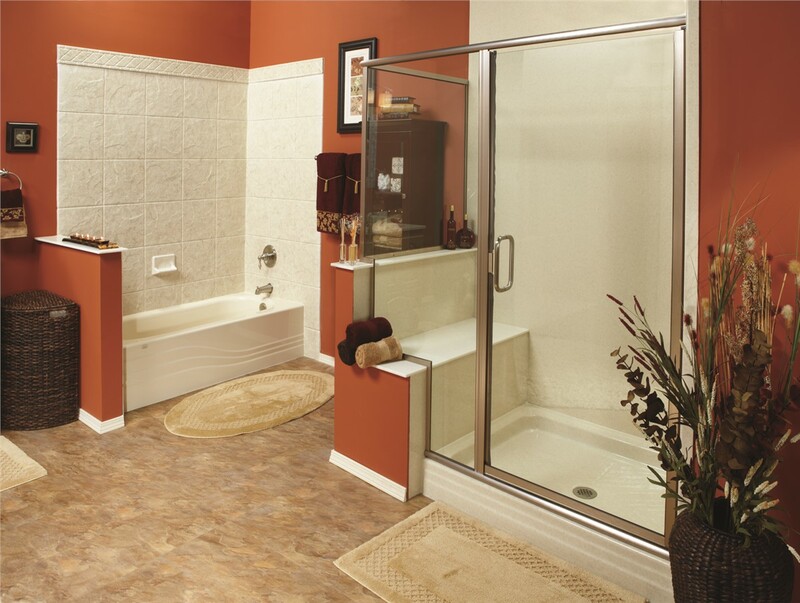 It doesn’t matter if you’re looking for a bathtub replacement or a shower remodel, you deserve a bathroom space that is customized just for you and your family. 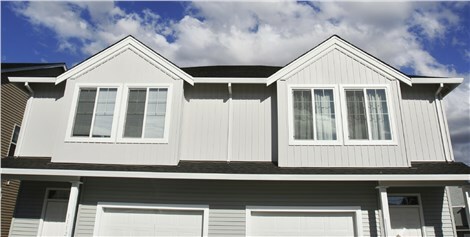 At New Windows for America, that means providing dozens of customization options. 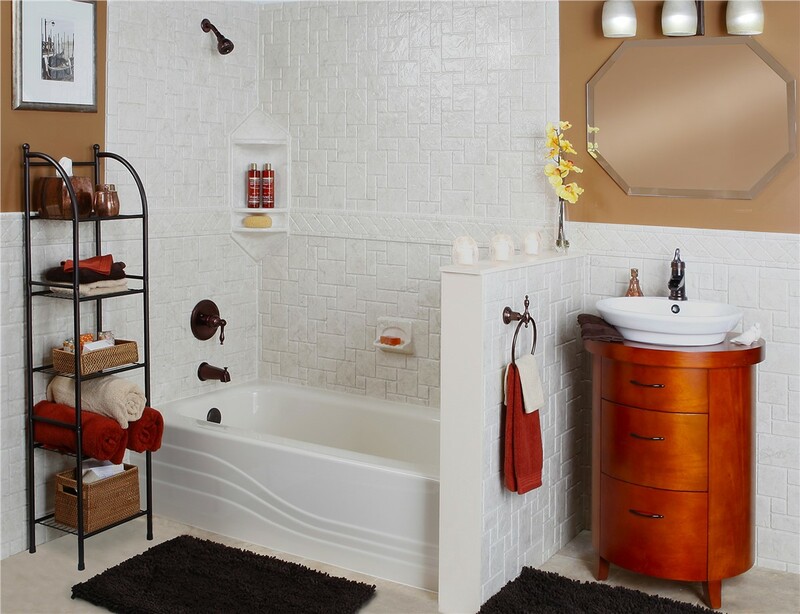 Not only can you choose from multiple colors and tile patterns, you can also add accessories to your new tub or shower like safety grab bars, soap dishes, shower heads, seating, and more. When it comes to your Minneapolis bathtub remodel project, put your trust in a team of experts with years of experience. We’re so trusted throughout Bloomington MN that over 35 percent of our business comes from referrals and repeat customers! Contact us today to get a free quote and make your bathroom remodel dreams a reality. Just give us a call or fill out our convenient online form!